I had someone ask me, are you doing flavors of gum now lol...NO!! I think they are thinking of winterfresh...but there might be a wintergreen gum, who knows they make all sorts of things today...but anywho...this is not about gum! 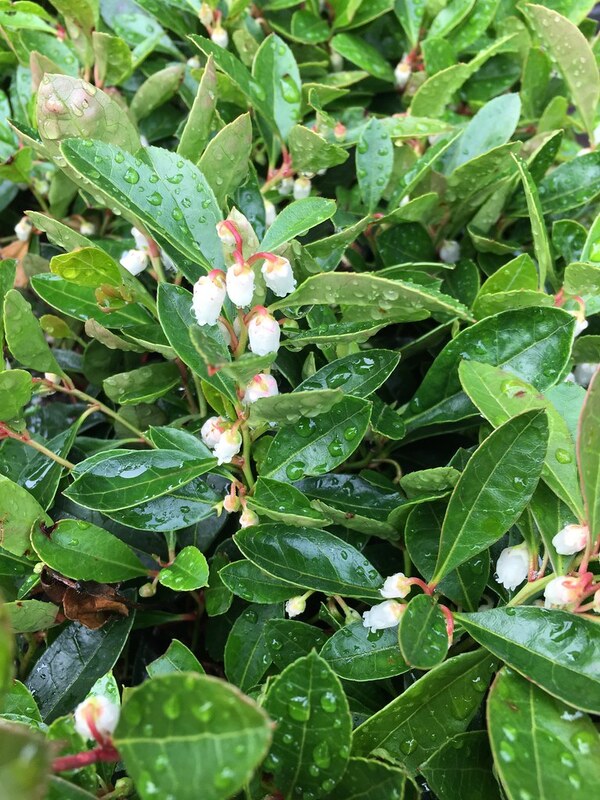 Wintergreen is just like all the other herbs we have been researching, and learning about...and although I don't think you will be super surprised about this one, I do believe you will find it very informative.